Mrs. Jumbo, a veteran circus elephant, receives a baby from the stork. He soon becomes the laughing stock of the herd because of his jumbo-sized ears and is cruelly nicknamed "Dumbo". 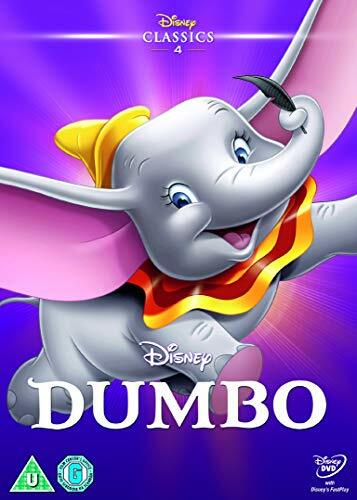 When Mrs. Jumbo loses her temper, she is locked up as a mad elephant and Dumbo finds himself all alone, except for a self-appointed mentor-protector, Timothy Q. Mouse.After Dumbo and Timothy meet a group of crows, they convince Dumbo that he might be able to fly with a boost of confidence. With his "magic feather," Dumbo takes flight. When he loses his feather, Dumbo realises that he could fly by himself the entire time. 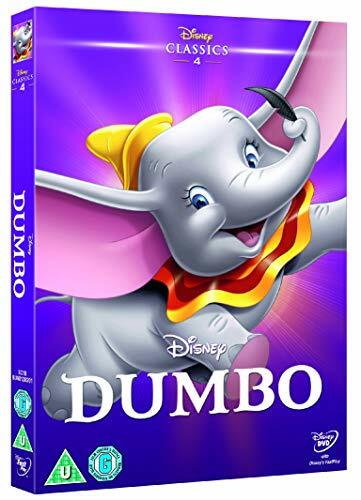 After performing for the circus, Dumbo is a media sensation with Timothy as his manager and his mother by his side.